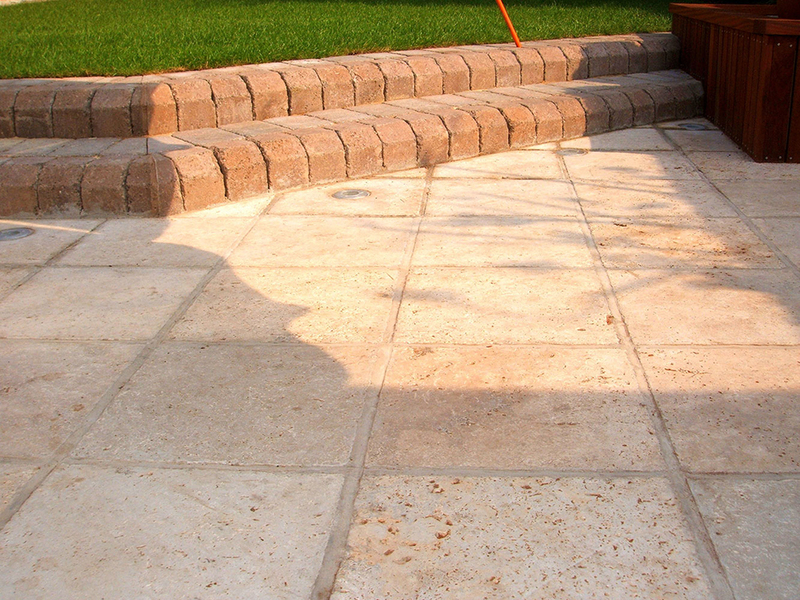 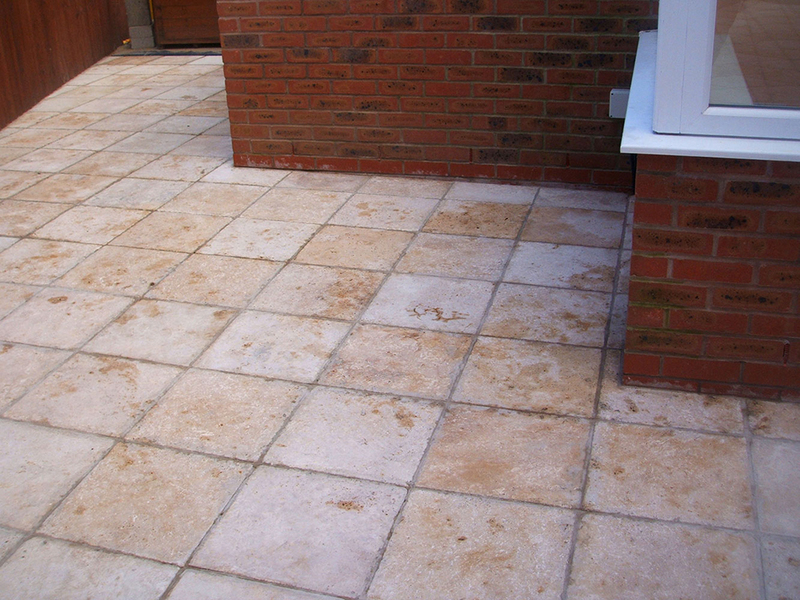 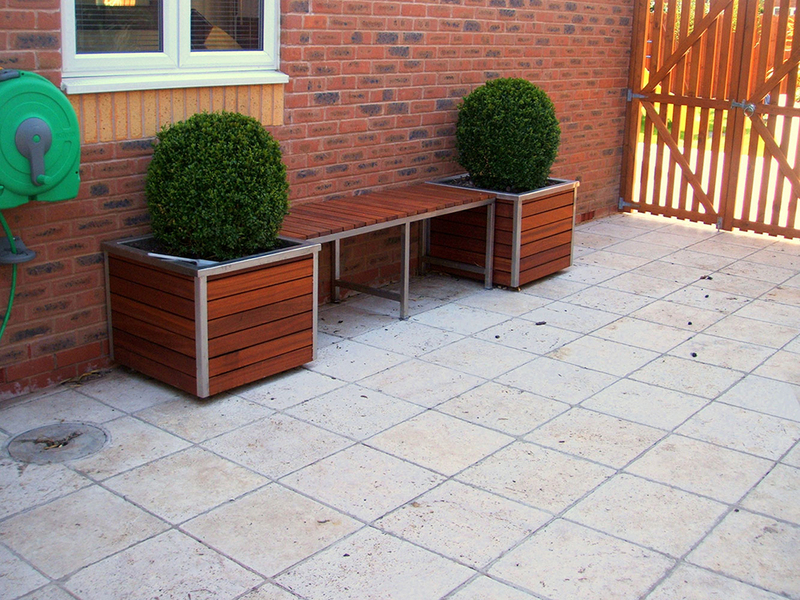 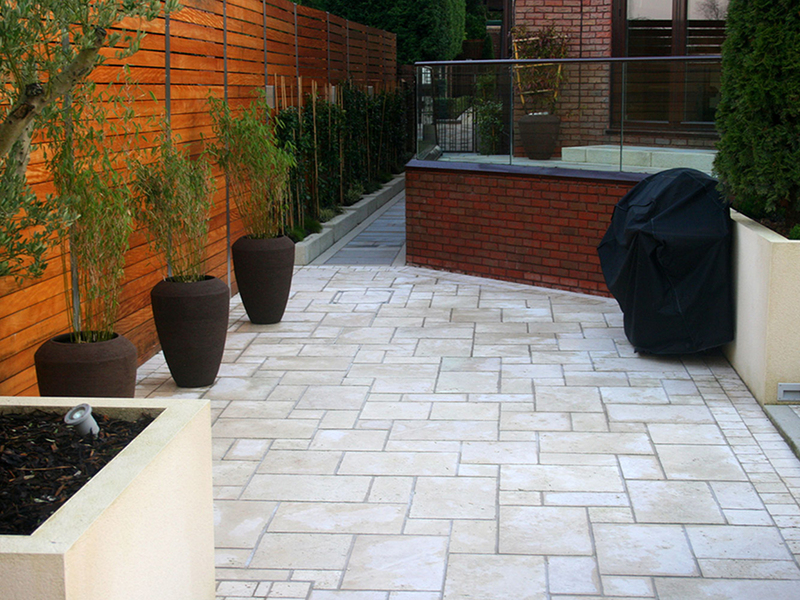 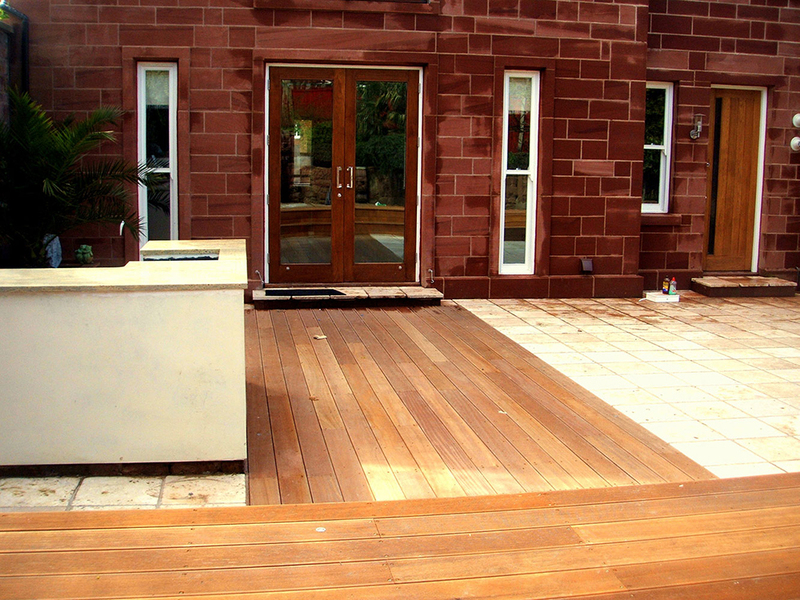 Travertine is mostly used in Italy, Greece and Turkey consequently it adds a Mediterranean touch to your garden. 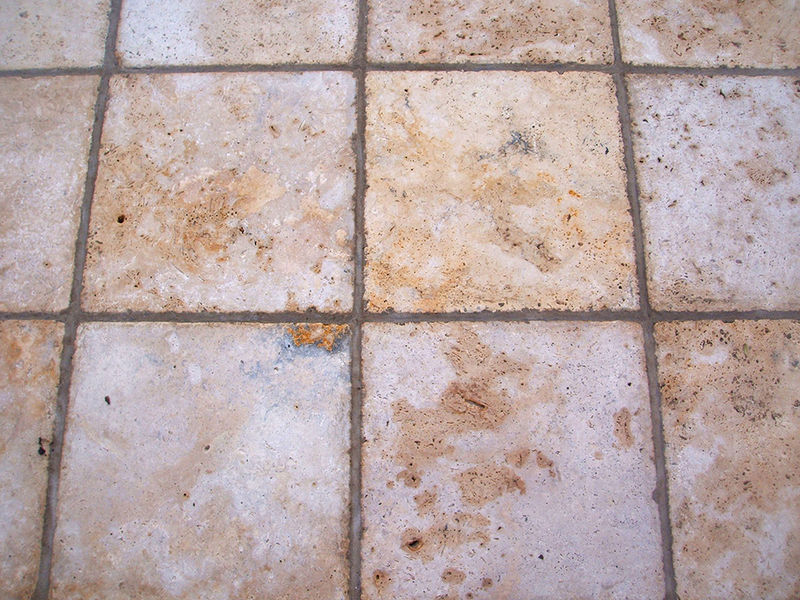 Travertine is known for its warm colouring and naturally formed voids. 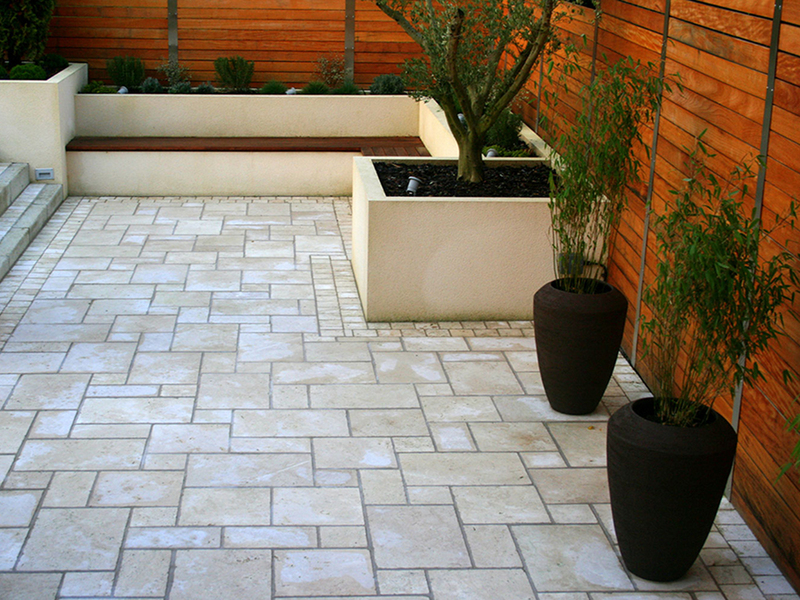 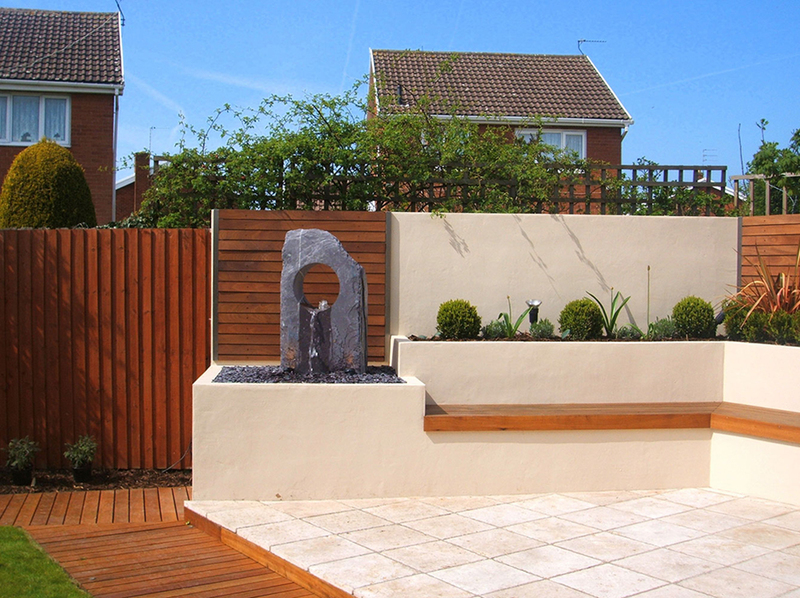 The benefits of being frost resistant and having a smooth surface make it an ideal stone for your garden.